According to the University of Maryland, moderate exercise help protect the people away from future anxiety and stress. Exercise can reduce existing anxiety and maintain it at lower levels. Moderate exercise is proven to be more effective than quiet rest and playing in the fresh air, and green spaces are also beneficial, such as playing golf. Playing golf distributes to the wellbeing of an individual. The mixture of friendship, fitness and fresh air is present when playing golf. Thus, golf can reduce stress levels and boosts happiness. The University of Essex conducted the Green Exercise Research. This research focuses on the synergistic benefits of combining exposure to nature and physical activity. This research proves that people’s psychological health can be improved by reducing stress levels, enhancing self-esteem and mood, and working in a therapeutic environment. This enables people to unwind, relax and recharge their energies. 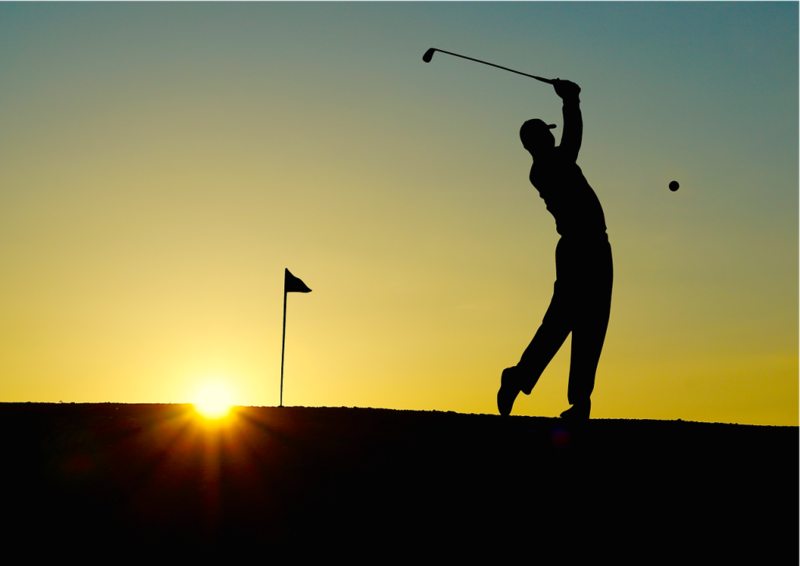 A study proves that playing golf can reduce and maintain lower anxiety levels even after playing sports. Playing golf is considered a moderate exercise and this type of activity can reduce anxiety. Moreover, playing this sport in the open air can also reduce stress levels. Being outside with nature alone can give beneficial factors in the individual’s wellbeing. 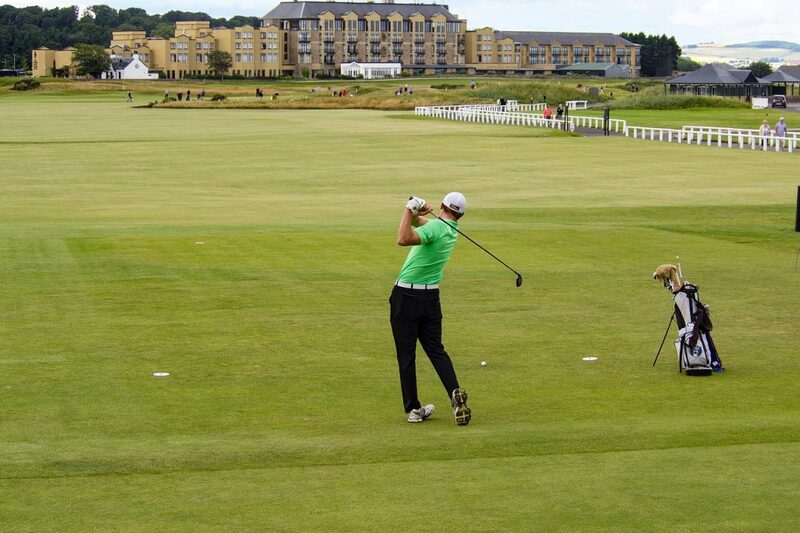 Golf involves different activities such as playing with the balls and balls or spending time in the driving range. Aside from this, you will also have a chance to relax in a peaceful yet stunning environment. Miriam Akhtar also stated that being outside in nature can be beneficial in improving mental health. In addition to this, a combination of nature and moderate exercise, such as golf boosts the feel-good chemicals triggered by the brain. 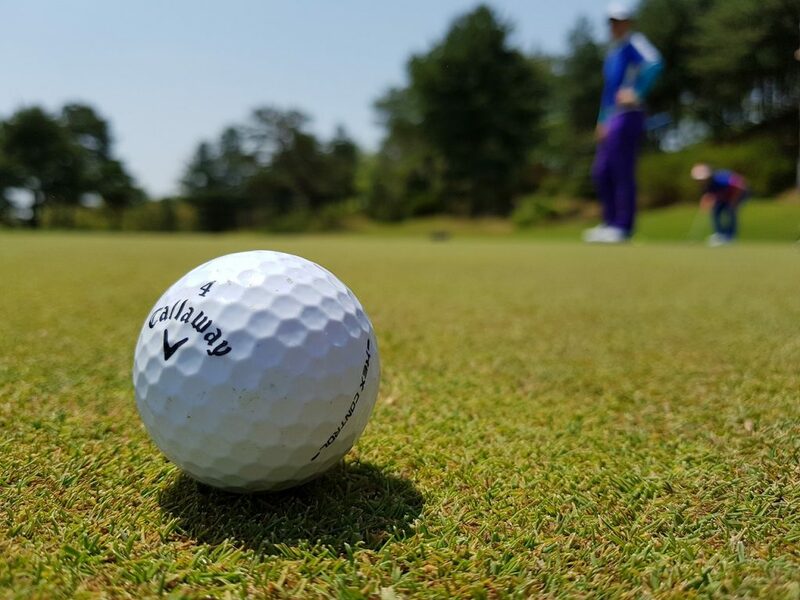 According to Europe’s leading golf psychologist, Dr. Karl Morris, playing golf is a good way of boosting one’s happiness levels and improving a person’s wellbeing. Golf is a type of sports anyone can play throughout his or her lifetime. He also added that the golf is a universal type of game. Anyone can play it with no regards to his or her age, gender, and ability. It is also a sport that promotes social relationships. Playing golf or spending time in the driving range is one way of building relationships, it is where you can make new friends and spend quality time with friends and family. Playing together with other people can give a common purpose which then triggers positive emotions. Researches prove this that states, people will feel happier and healthier when they have a better social life and social support. 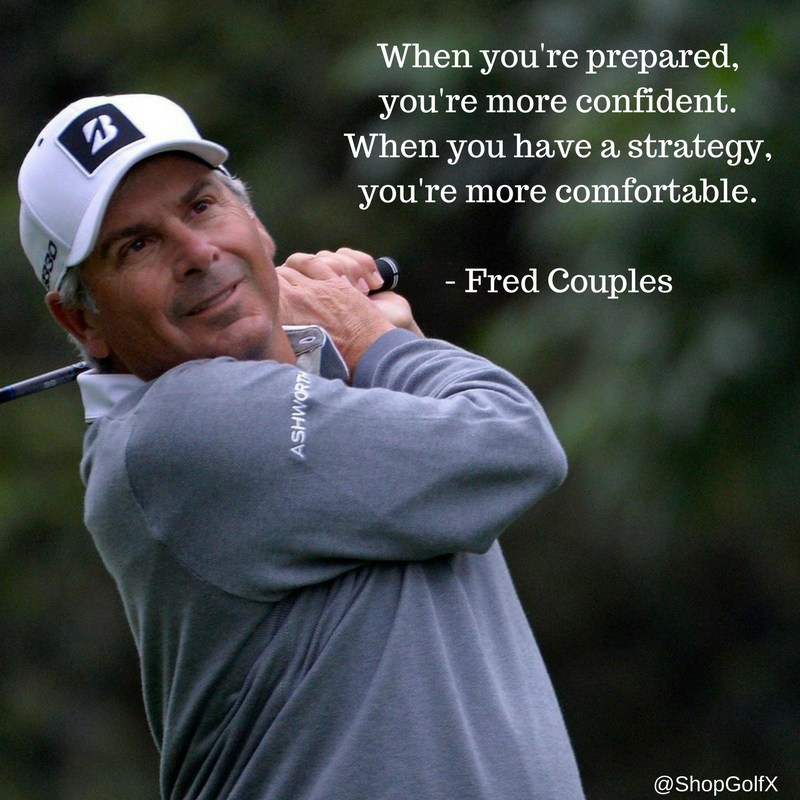 The beneficial state of mind called “flow” can also be achieved when playing golf regularly. This state is where you feel absorbed at the present task at hand, whether it be improving your swing or putting the ball, and feeling positive or optimistic and full of energy. As said, people are likely to feel happy when there they regularly experience the beneficial state of mind or flow. Different researchers support all of these claims. The University of Essex has a team that focuses on the green exercise, and you may view their previous researches at their site called greenexercise. Golf is a sport that can be frustrating and exhilarating. It requires the body and mind to be relaxed for it to be played well. Thus, it also needs the mind and body to lower the level of stress and anxiety. This further proves that those who are professional at the sports have balanced well-being, and is likely to be happier individuals. Happiness and low levels of stress and anxiety are beneficial to the whole wellbeing of a person, whether it be mental, psychological, emotional, and physiological.